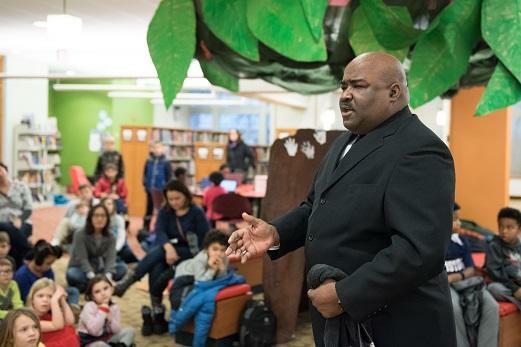 Join us in the Children's Room on Monday, January 21 to remember and celebrate the life of Dr. Martin Luther King, Jr. Get free books, enjoy a storytime, and listen to the I Have A Dream speech! YB&L will be giving away 150 children's books featuring Black main characters to attendees. YB&L's mission is to put books that center, reflect, and affirm Black children into the hands of local youth.